When you bring your sense of discovery to Rancho Cordova, you'll find a region ripe for memorable experiences. Rancho Cordova rests in the heart of Northern California, with exploration awaiting in every direction. Whether you're coming for a weekend getaway, to attend a sports tournament, or for a business trip, we're here to help you find lodging, plan activities, and resources to create a memorable stay. Rancho Cordova rests in the heart of Northern California, with exploration awaiting in every direction. 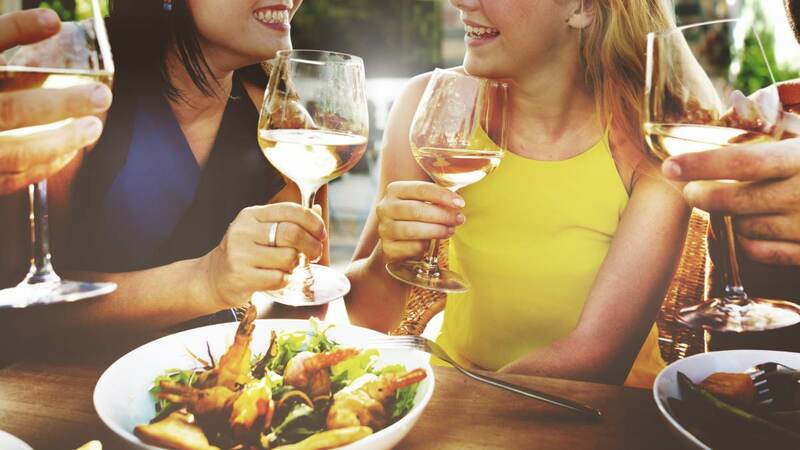 ​World-class wine tasting in the nearby Sierra Foothills wine regions of El Dorado and Amador County. 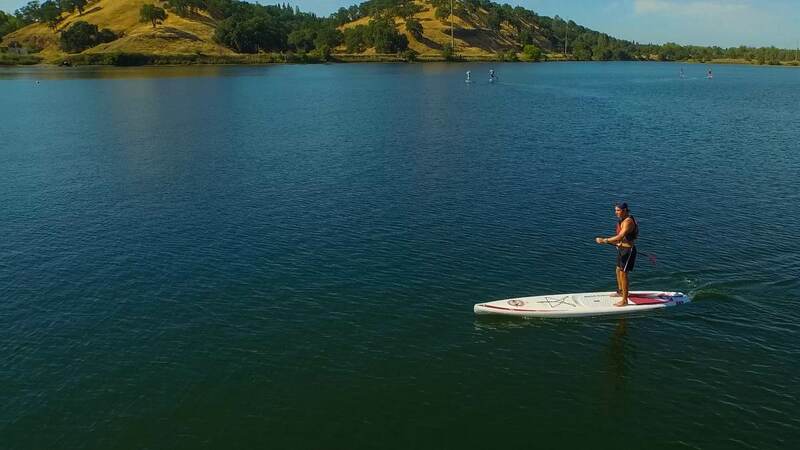 Find outdoor activities Rancho Cordova, from water sports to cycling to skydiving. With Lake Natoma and the American River Bike Trail, there are many options. All the travel tools you need before you visit Rancho Cordova. Nothing kicks off a Wednesday morning in December quite like a bike race! The holidays can be a stressful time, especially when you have a large family! Ah, fall! Any leaves that haven't fallen are gorgeous with color. Established as a result of the California Gold Rush in the mid-1800s, the town of Rancho Cordova has a rich history tied to the western expansion of the United States. The greater-Sacramento region is an excellent place for local libations. Sign up for our newsletter to receive insider tips, area events, news & special deals.